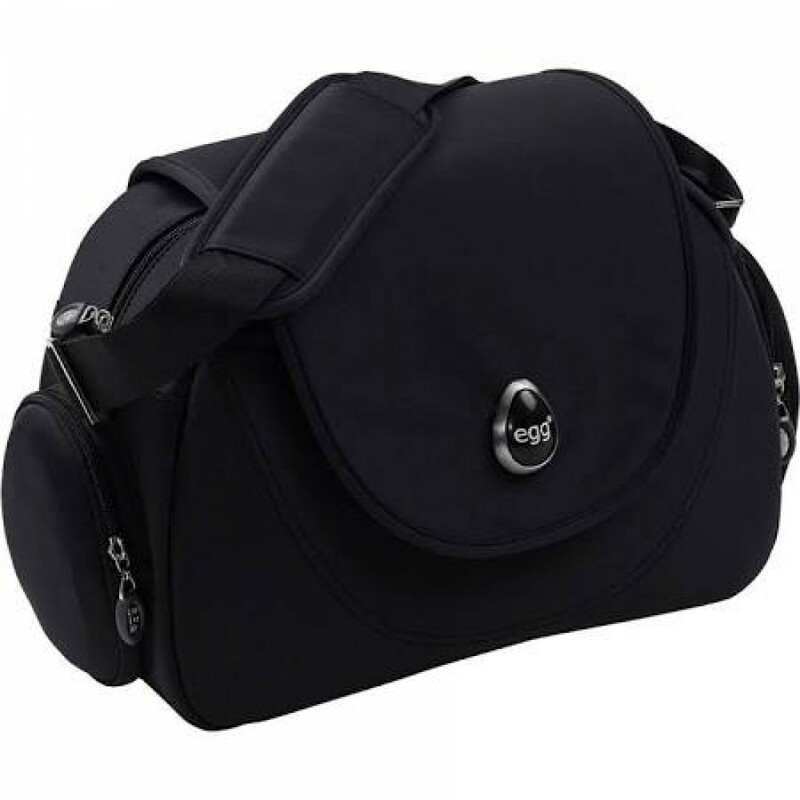 The egg Changing Bag is bright and practical. It is made from super soft, strong fabrics. This bag has many different features, these features include: a roomy main compartment, several external pocket, zipped pockets inside for smaller items and comes with a padded changing mattress. This stylish bag also comes in 7 other colours, including one other leather changing bag. You will be able to carry the egg changing bag in two different ways: using the adjustable strap, you can comfortably wear the bag on your shoulder/across your body and you can attach the bag on the pushchair with the two straps. Inside Dimensions: H28 x W18 x D44cm.